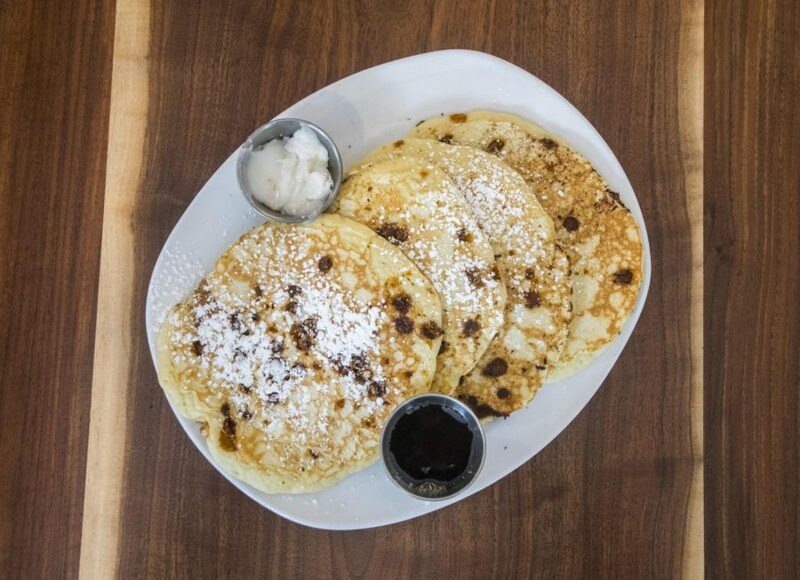 Whitebox's unique pancake flavor featured clusters of cinnamon sugar cooked into pancakes with a side of cinnamon bun icing. 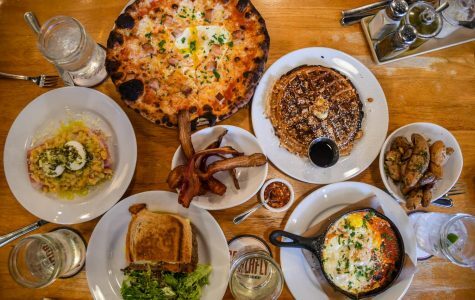 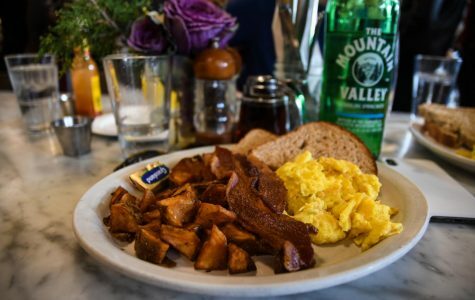 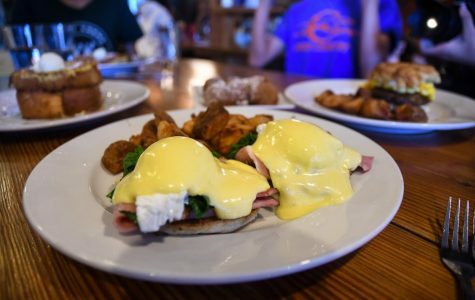 The Globe continues their search for the best food of St. Louis by visiting some of the most popular local brunch restaurants in and around Clayton. 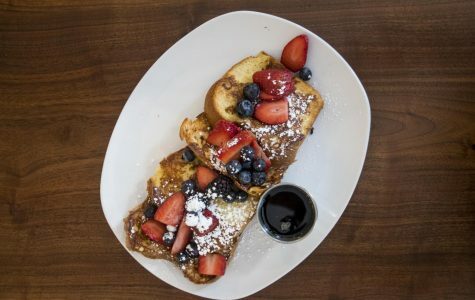 Click below to read more about Half & Half, Pastaria, Whitebox, or Winslow’s Home.